Instant Grati-CRAFT-ation! Choose a project and download it in an instant - no need to wait for the postman anymore. All orders are processed with PayPal in USD. Canadian orders have applicabile HST/GST in included in the price posted. to give you further assistance. Through the magic of paper engineering a flat piece of art can become a 3D wonder. This seven page PDF includes full step by step instructions with diagrams, a video that shows how to assemble the kaleidocycle, templates for two types of kaleidocycles and numerous images of finished kaleidocycles to get your creative juices flowing. The kaleidocycle is the perfect way to feature your tangling, lettering and decorated papers. This project was originally featured in Sleight of Binding. 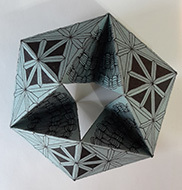 The kaleidocycle is intended for paper enthusiasts with some experience but can be made by committed beginners and older children with assistance of a teacher or parent. Full of lots of magical little boxes and hiding places, this project is based on a traditional Chinese design. It makes the perfect place to keep special postage stamps, little bits of memorabelia and the new Bijou® Zentangle® tiles. 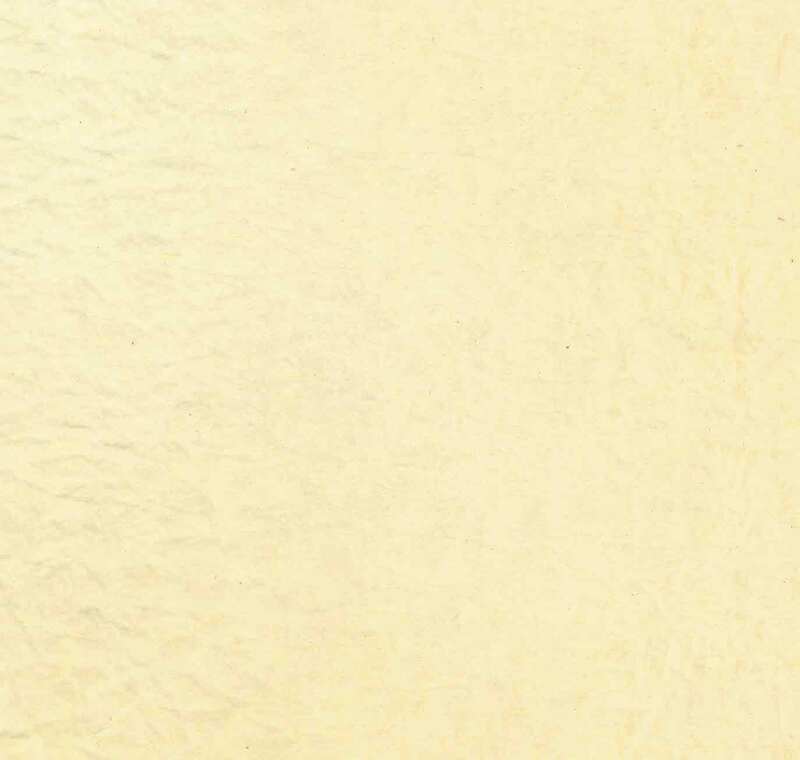 This project is for advanced paper folders who want a project worthy of the finest papers, especially Chiyogami. There are three layers of boxes that nest together to create the finished project. This set of instructions originally appeared in Sleight of Binding by Cherryl Moote. 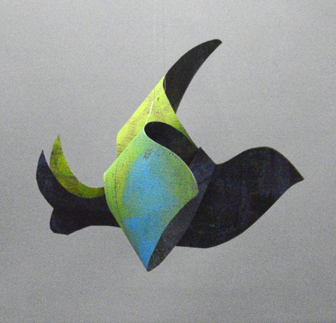 Pax is a 3D bird that can be made by anybody who can use a pair of scissors, and we do mean anybody! No complicated folding! This bird can be assembled in the blink of an eye and then it can be disassembled to fold flat for storage or mailing. It is truly amazing what one piece of paper can do when you know the simple trick. Imagine what you can make with all those wonderful papers you've been creating once you learn how to make PAX! The pattern includes full instructions, photos of ideas for how to use the bird and three patterns for different sizes and shapes of birds. The PDF is seven pages in full colour and prints on standard letter size paper. 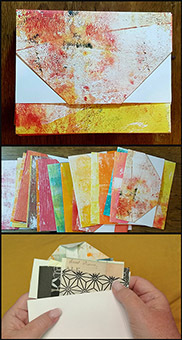 Looking for a paper project to try today? Here are a few of the projects that I have taught as a bonus in my classes over the years. We will be updating this page from time to time so do check back on a regular basis. 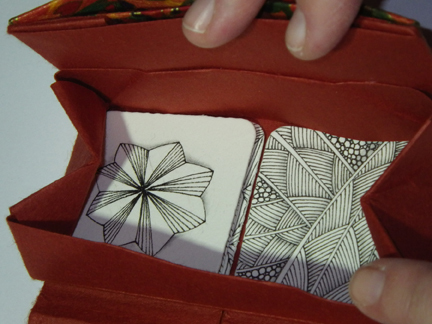 Sized to fit a Zentangle© tile, this woven pocket makes the perfect way to present the tile or a square greeting card. It can also be used as a pocket in a sewn book. 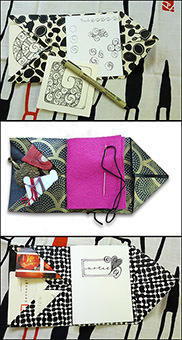 Look for images of books made with this pocket on the Books With Girth gallery page under Lynn's Challenge. You will find a PDF of the instructions by clicking here. The perfect little box for truffles, books and delicate jewelry. You can make this box in a hurry, in stacking sets, with wedding inscriptions and with an intricate piece of quilling on top. Once you have mastered the basics you will be making these boxes every time you turn around. You will find a PDF of the pattern by clicking here. 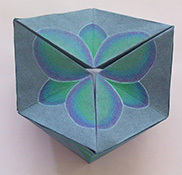 I designed this paper crane iris folding pattern when I needed a special 'good luck' card for a friend. You will find a PDF of the pattern by clicking here. This is not a pattern for beginners. If you have some experience with iris folding it will be easy to see what order to lay your strips down in. If you make a spectacular card with this pattern, send me a JPEG and I will put up your card with your name so that you can inspire others. My good friend Susan Mentis came up to visit me in Muskoka one sunny weekend. She was working on this cording on the dock and I asked her to show me how to make it. Kumihimo is an intricate braiding art that was developed in Japan. This simple modification is not as complex or delicate as the real thing but it will get you started, it is really portable and it makes wonderful cording for books, paper art projects and jewelry. You will find the PDF instructions by clicking here. One of my favourite places to teach is the Japanese Paper Place. Last year I taught a card making class there just before Christmas and I wanted to incorporate some simple origami into the day's lessons. This is one of the fastest little origami Christmas trees that I have ever made. 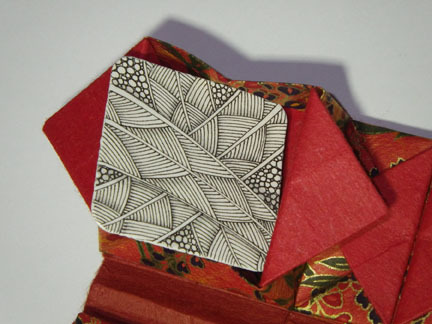 It works singly as the centerpiece of a card and looks wonderful when it is made with a seasonal colour of chiyogami paper. 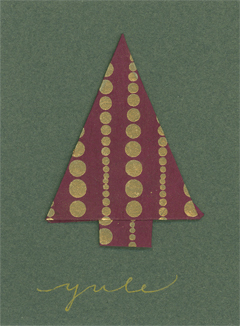 Tiny Christmas trees can be arranged in a circle to make a Christmas wreath for the front of a card. The PDF instructions can be found here. Paper beads! I first made these when I was teaching Grade Two. With some refining and much better paper I have been making my own beads for jewelry and for bookbinding for the last few years. My favourite papers? Chiyogami is my all time favourite for these beads but comic books are a close second. Try them with the glossy paper from a Martha Stewart Living or Oprah magazine or with your own decorated papers. You will find the PDF instructions here. The woven bookmark makes the perfect addition to the gift of a book. When I was first starting out in paper crafting, I made lots of these to sell at craft shows and bazaars. I had forgotten all about them until recently and I am happy to share the pattern with you. Perhaps one of the reasons I find cutting with a knife so easy today is because I made so many of these and lots of practice. The PDF instructions can be found here.